Takeuchi-US is celebrating 10 years with Takeuchi Financial Services (TFS), a program associated with Bank of the West. Takeuchi-US is celebrating 10 years with Takeuchi Financial Services (TFS), a program associated with Bank of the West. Established in 2008, the private-label finance program has helped thousands of Takeuchi customers acquire their equipment with creative and affordable finance programs, according to the company. The program makes it easy for businesses to acquire new Takeuchi compact track loaders or compact excavators. Additionally, the financial professionals at TFS understand the industry and the equipment essential to positioning companies for future growth. 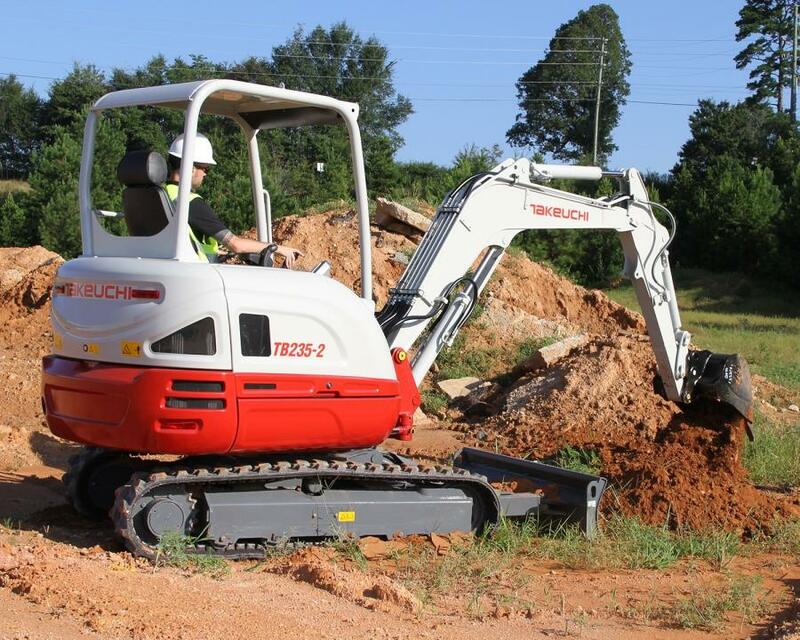 "Working with TFS has been a win-win," said Clay Eubanks, president of Takeuchi-US. "Not only have we been able to provide customers the machines they depend on, but we can also offer them competitive financing options. TFS has a caring and dedicated staff, and we look forward to our continued collaboration for years to come." This milestone has helped build Bank of the West's Equipment Finance Division as a leader in vendor finance programs. "We've had a fantastic relationship with Takeuchi from the start with its top-of-the-line product and the company's professionalism," said James Elwood, managing director at Bank of the West. "It has been a pleasure working with their organization over the past decade, and we look forward to continuing to build on the successes of the program." For more information, visit www.takeuchi-us.com.